A research team led by the University of Cincinnati revealed that patients in need of kidney can opt for transplantation by safely receiving a kidney from an HCV-infected donor. This report was published online in Annals of Internal Medicine. "The quality of the organs, except for HCV infection, is quite high; What's been frustrating, and a shame, is that the bulk of these organs have been discarded." 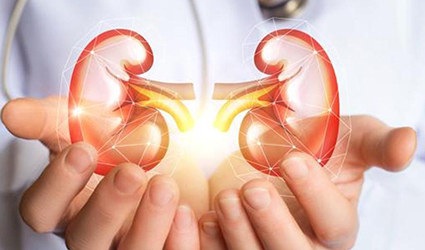 In the United States, it was reported that among the half million patients who had dialysis due to late-stage kidney disease in 2016, only 19,000 received kidney transplants successfully due to organ shortages. One has to wait for more than two years to receive a non-infected kidney. Just eight months are enough to receive a kidney from HCV patients, which is actually more cost effective with increased survival chance and is a viable alternative.